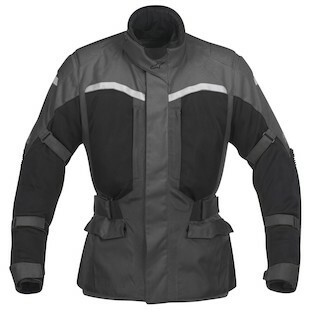 Purchase the Olympia Women's Airglide 4 Jacket at RevZilla Motorsports. Get the best free shipping & exchange deal anywhere, no restock fees and the lowest prices -- guaranteed. 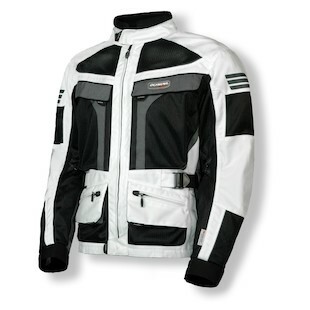 Purchase the Alpinestars Cape Town Air Drystar Jacket at RevZilla Motorsports. Get the best free shipping & exchange deal anywhere, no restock fees and the lowest prices -- guaranteed.